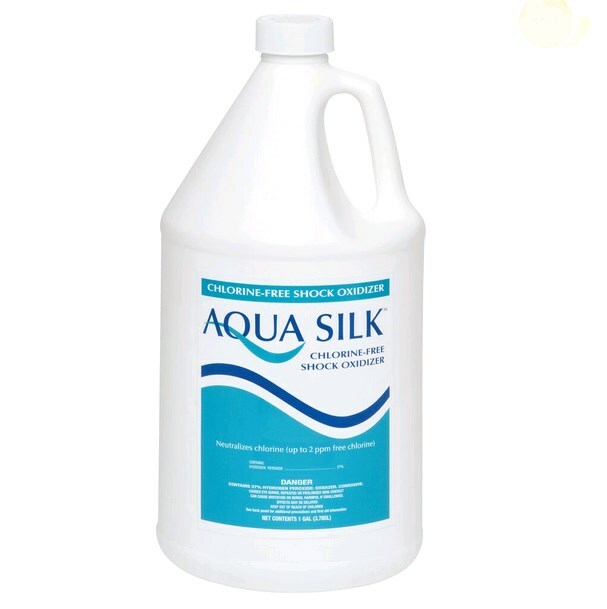 Aqua Silk Chlorine-Free Shock Oxidizer is a chlorine-free liquid formula that contains a specially-stabilized hydrogen peroxide to clarify pool water by oxidizing organic compounds completely and efficiently. 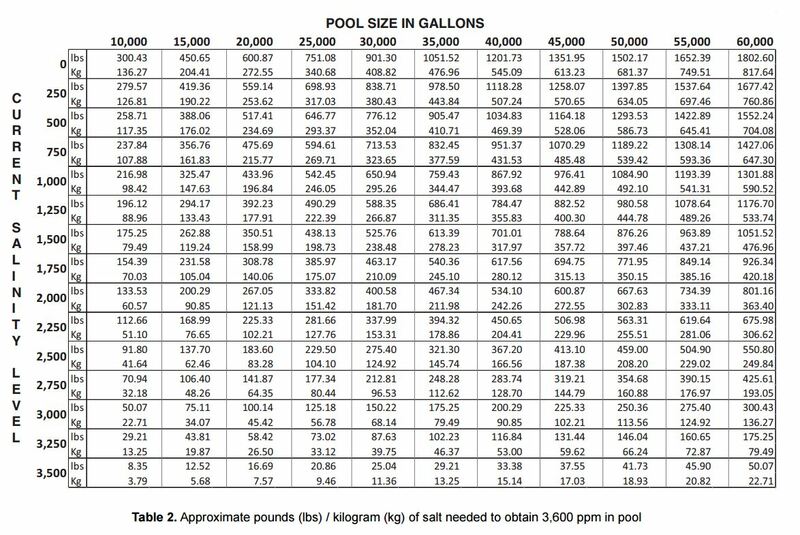 Add Aqua Silk Chlorine-Free Shock Oxidizer at the rate of 1 gallon for every 10,000 gallons of water to oxidize undesirable material from the water and to clarify. See product label for complete directions. Add 48 ounces of Aqua Silk Chlorine-Free Shock Oxidizer for every 15,000 gallons of water or as directed. 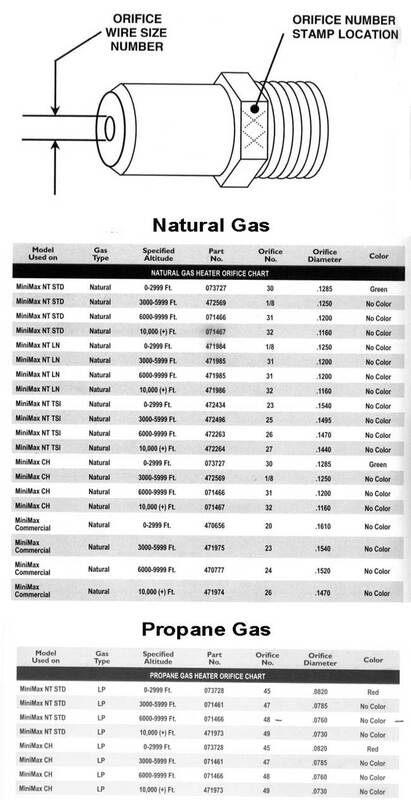 See product label for complete details. For best results, use with the Aqua Silk® Chlorine-Free Pool Care System.